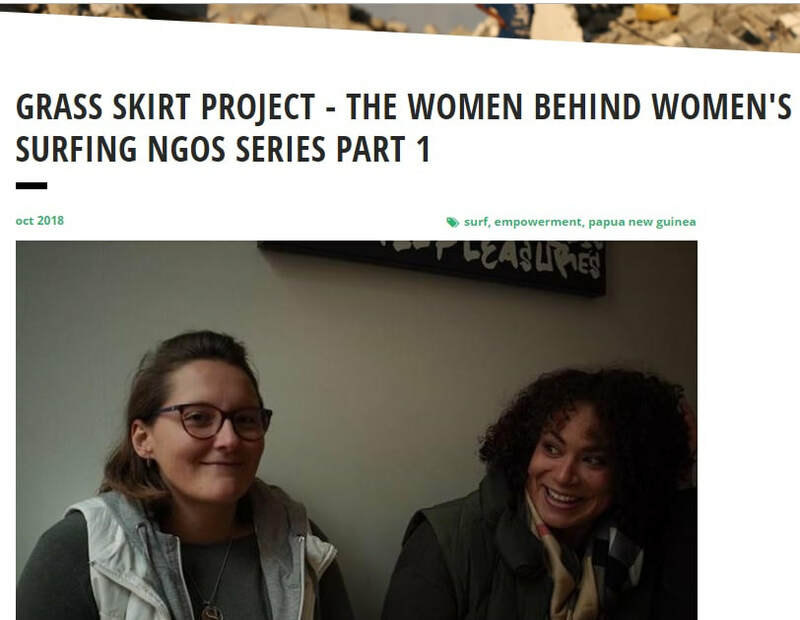 Tahina Booth & I spoke to Action Sports for Development and Peace (ASDP) about Grass Skirt Project's work supporting women in Papua New Guinea who surf. Read the full story here. 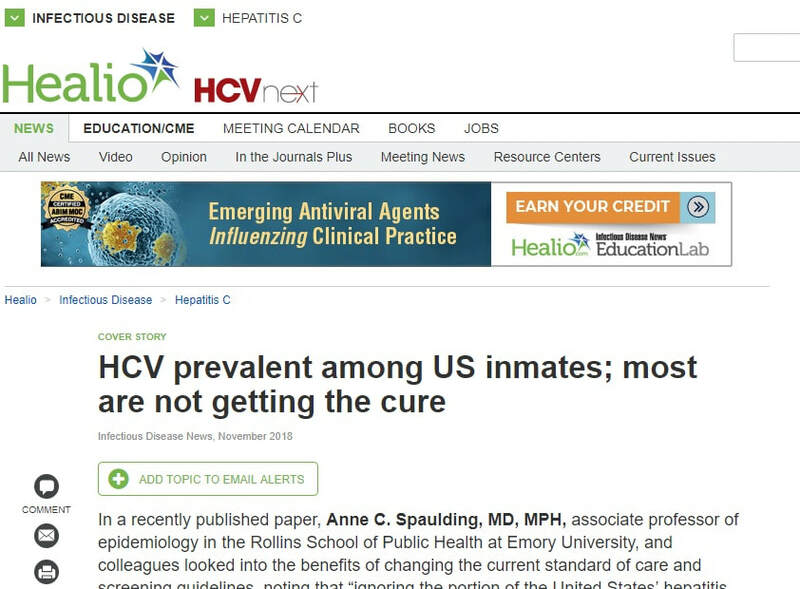 "HCV prevalent among US inmates; most are not getting the cure"
I was contacted for comment on a recent publication discussing HCV micro-elimination in prison settings. Read the full story here. 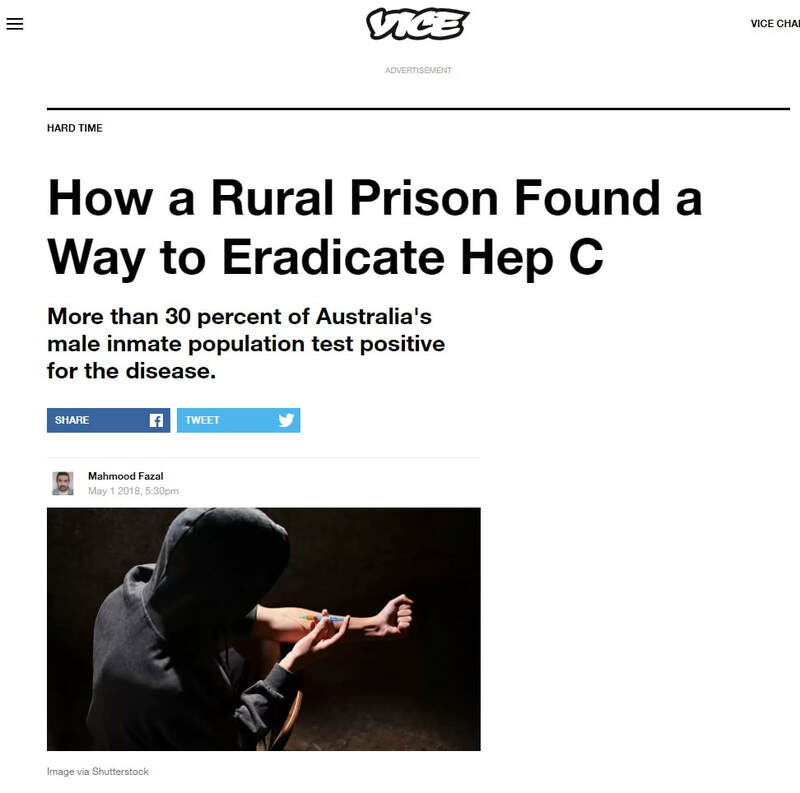 "How a Rural Prison Found a Way to Eradicate Hep C"
​I spoke to VICE about my personal experience with prison and hep C and my research and work on eliminating this infection from correctional centres. Read the full story here. ​Dr Darren Russell & I spoke to Mardi Chapman about hepatitis C virus treatment in Australian correctional centres. Read the full story here. 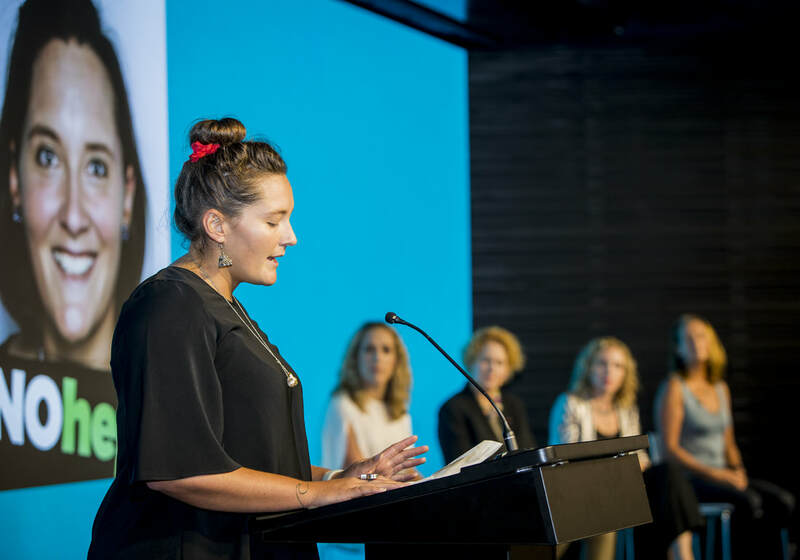 "I see you, I hear you, I believe in you”: Ten words that changed Layne Beachley’s life"
I spoke at the Aim For The Stars Foundation She Shares event about my journey with Layne and the foundation. Read the full story here. 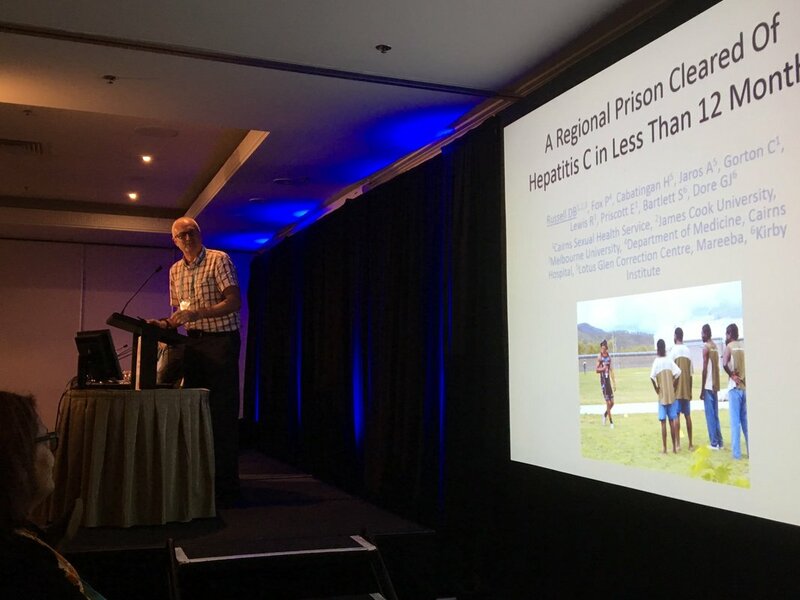 "Unrestricted access to DAAs nearly eliminates HCV in Australian prison"
Our publication on the Lotus Glen Correctional Centre hepatitis C virus elimination project was described in a Healio story. Read the full story here. Dr Darren Russell & I spoke to Associate Professor Colin Miller, for this episode of the Undisclosed Podcast, about access to hepatitis C virus treatment in correctional centers. Listen to the podcast here. "Young researchers present on the global stage (part 1)"
I was a finalist in the Sparrho Travel Fellowship in 2017. Read the full story here. 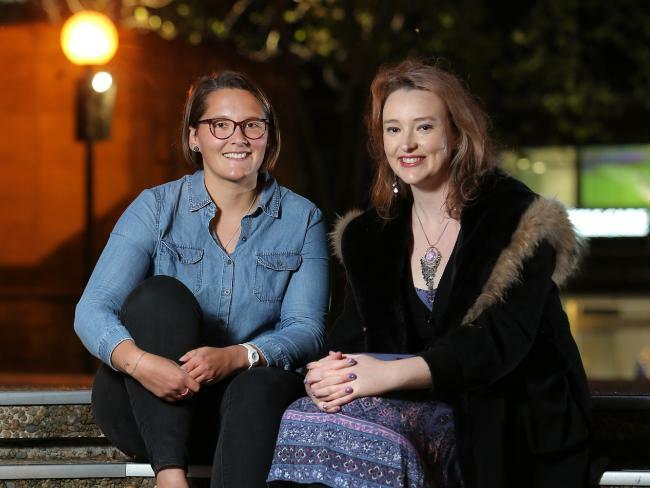 "Surf legend Layne Beachley is riding a new fashion wave to the stars"
I was interviewed by the Daily Telegraph about the impact receiving an Aim For The Stars scholarship had on my studies and career. Read the full story here. "Targeting Hepatitis C: Treatment as Prevention"
My piece was selected to be published during National Science Week on the Sciengist blog. Read my piece here.